Hi to you loyal readers! Here is an additional level for the modular Dungeon. You can find all the compatible levels in the Modular Dungeon category. 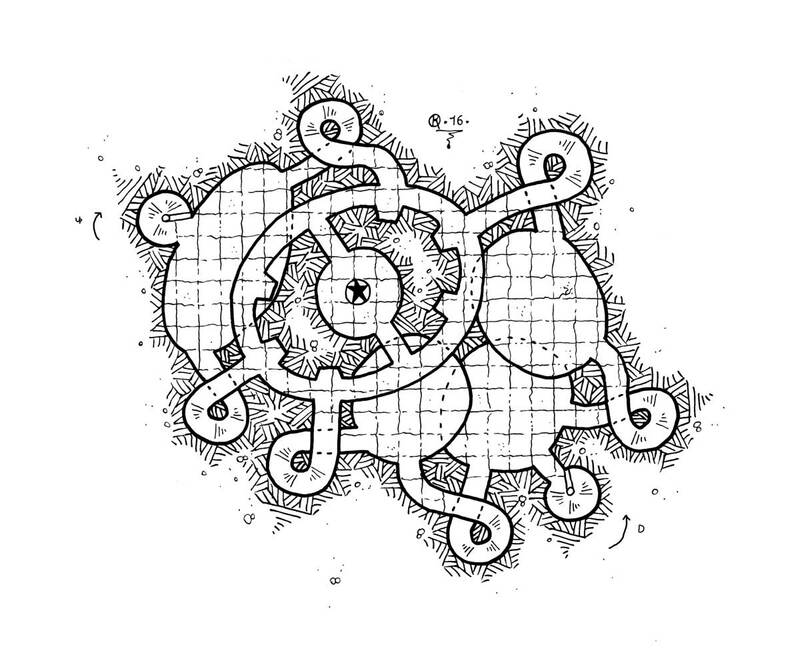 The dungeon can be used with any fantasy RPG. Thank you to everyone, and have fun ! !